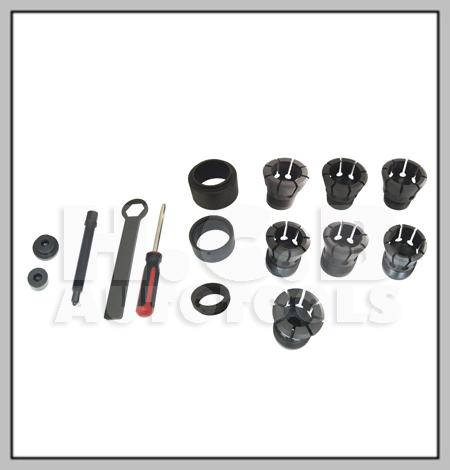 * Allows precise extraction of inner bearing race from the wheel hub. impossible to remove without the correct special tool. personal injury or damage to the components. to 72mm with a few minutes without risk of damage or injury. VW-Audi, BMW, Ford, Fiat, Mercedes-Benz, Opel, Renault, Peugeot, Volvo etc.